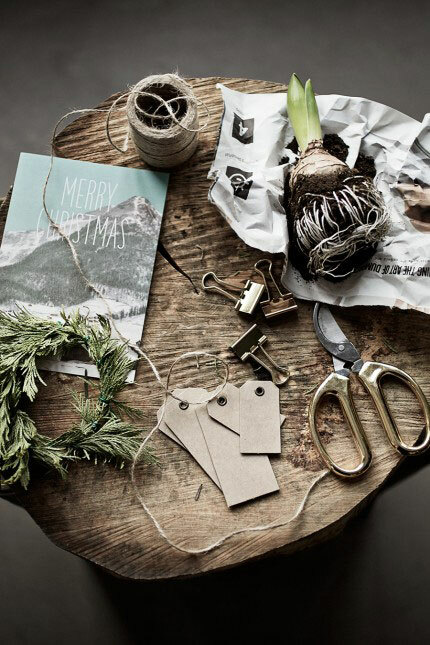 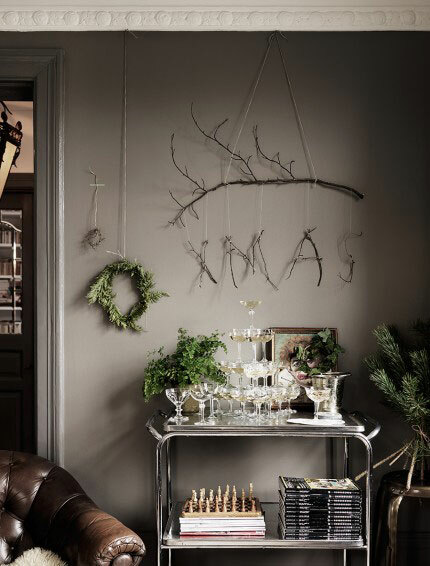 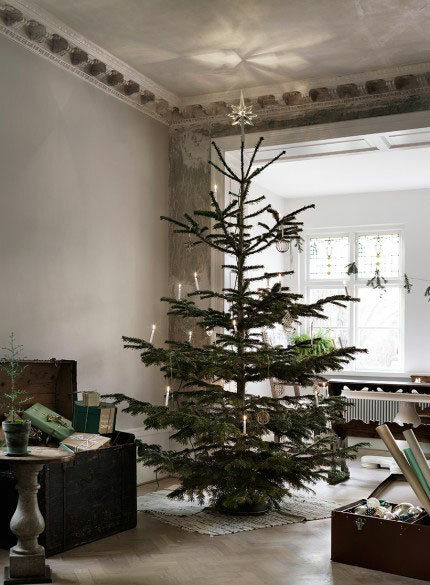 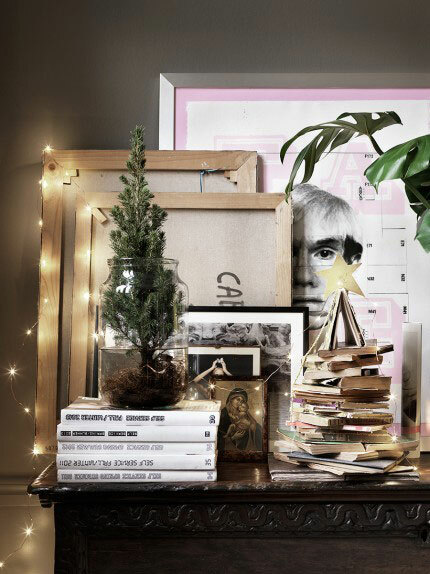 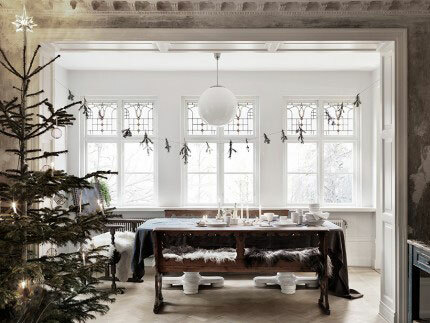 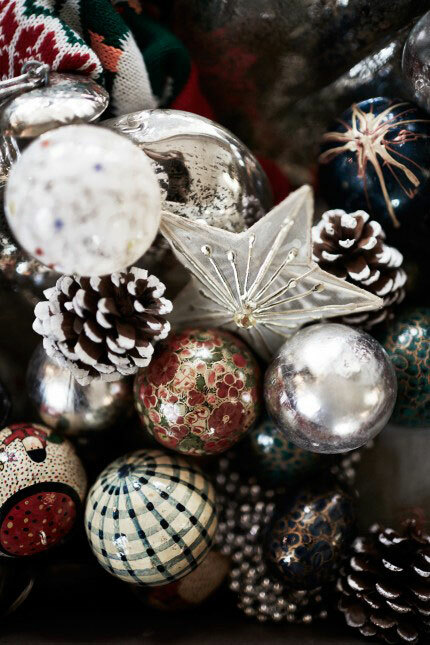 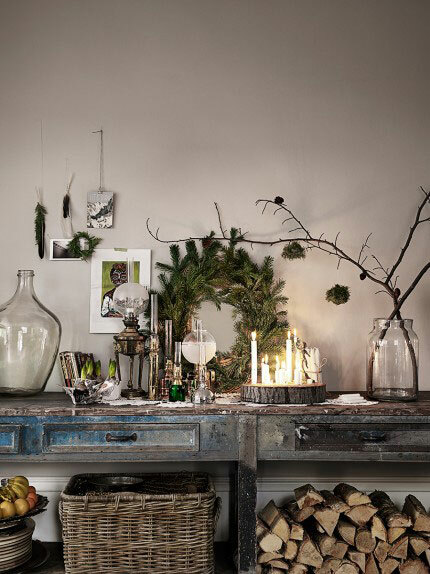 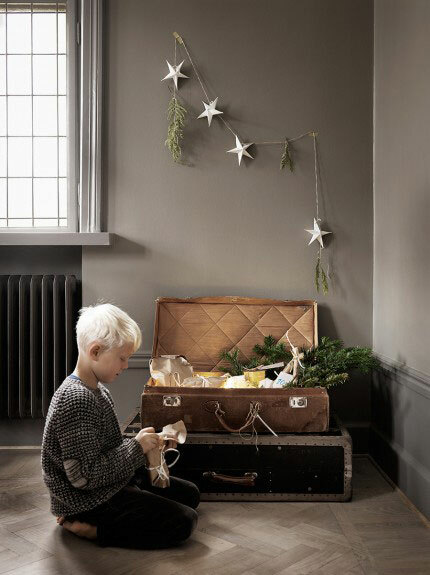 I just came across beautiful pictures by Petra Bindel for a reportage in the latest edition of Elle Decoration, in which you can see Malin Persson’s amazing home (featured on the blog a few weeks ago) styled for the holidays! 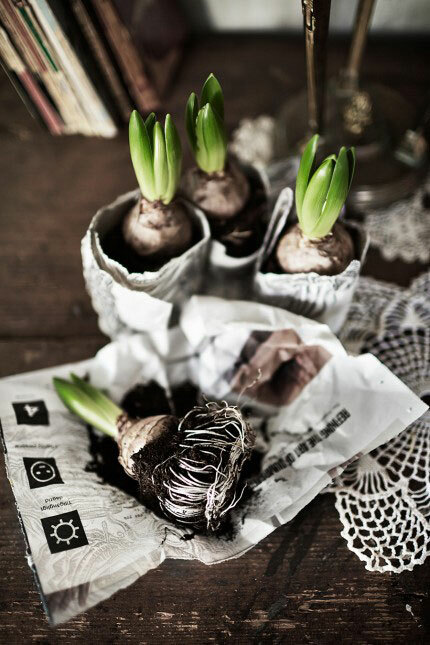 It’s very natural, with evergreen, branches, hyacinths, cedar sprigs, etc. 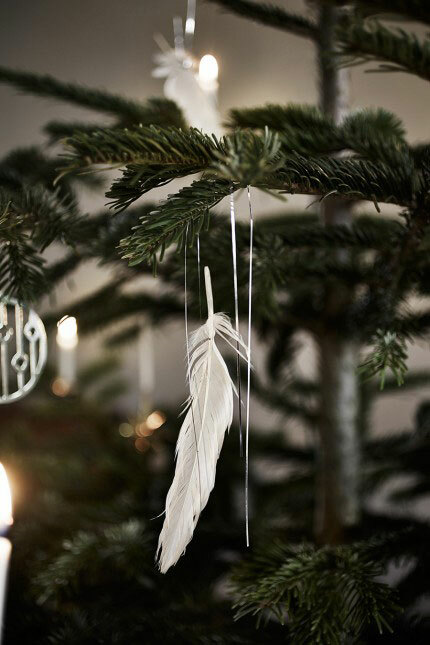 Beautifully simple! 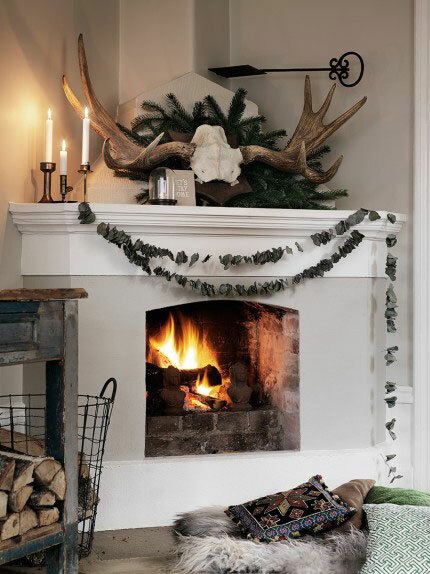 What a lovely natural decoration!